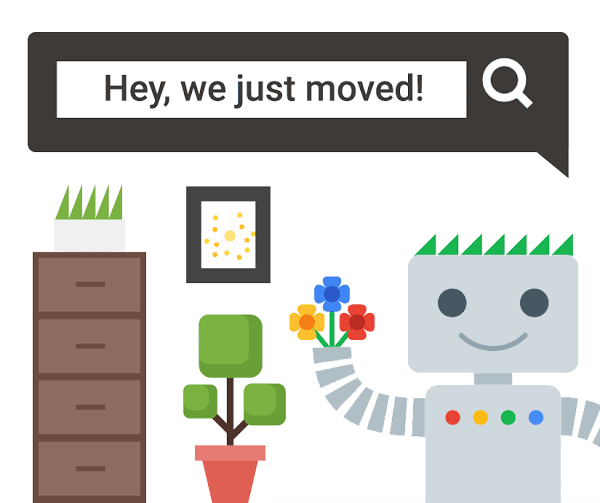 Those in the search engine marketing field and many webmasters awoke today and found that Google had moved from their Webmaster Central blog from https://googlewebmastercentral.blogspot.com/ to https://webmasters.googleblog.com/, and for those curious, yes it was a 301 (permanent) redirect. Google launched the “Official Webmaster Central Blog” in 2007, helping web designers and developers improve how they serve up content to users and search engines. In 2009, they launched their official YouTube channel (Google Webmaster Central). Starting today, Google is moving its blogs to a new domain to help people recognize when they’re reading an official blog from Google. These changes will roll out to all of Google’s blogs over time. The sad part of this transition is that all of the contributions and feedback by the community for the last several years were removed. One would think that the PhD’s at Google could figure out a way to migrate the comments with a few simple SQL scripts, leaving many of us wondering “was there a reason comments were not included in the move?”. You tell us, was this decision intentional or is the Webmaster Central Team apathetic to it’s readers’ feedback?